During a hearing of the House Judiciary Committee regarding Oversight of the Department of Justice, Arizona Republican Rep. Trent Franks asked Sessions about a report published in the Hill Monday that indicated the FBI may be investigating Planned Parenthood amid allegations the organization profits from the sale of the body parts of aborted babies. According to the Hill, the request from the FBI to Senate Judiciary Committee Chairman Chuck Grassley (R-IA) for unredacted documents from abortion providers – gathered during the committee’s investigation – was made in recent days. 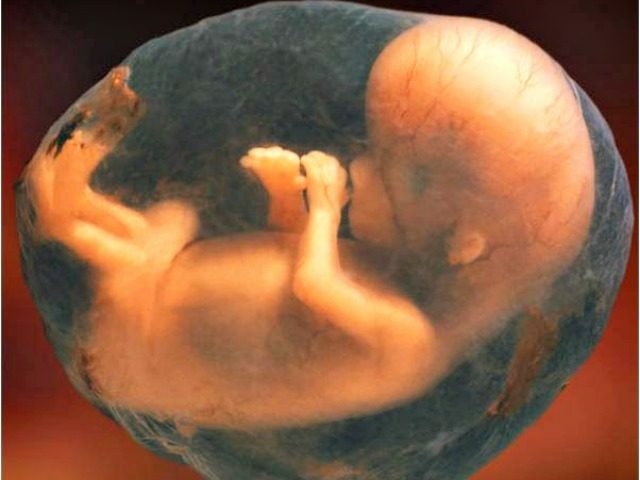 The House and Senate have conducted investigations into the illegal sale of little body parts of little babies by some Planned Parenthood executives as made clear via undercover videos that surfaced two years ago, and, according to a report yesterday published in the Hill, the FBI sought documents the Senate obtained from abortion providers as a result of their investigation into the illegal sale of these little body parts. So, if the FBI has requested what is now several thousand pages of testimony and findings the Senate has gathered through their investigation of Planned Parenthood, that may mean that they could be readying indictments against individuals who have committed the sale of these little body parts for profit. So, I want to ask a question that you can answer and not put you in an impossible spot. Generally speaking, are findings made by any Senate investigation, any subsequent referral, sufficient evidence for the Justice Department to bring charges up on any party guilty of violating federal law? It depends on the substance of those congressional findings, but they certainly can provide a basis for starting an investigation – verifying the findings of the Congress – and could provide a basis for charges. I think that’s an appropriate way for us to relate to one another. Typically, the Justice Department does not confirm or deny the existence of an investigation, but sources for the Hill state Grassley is working to comply with the FBI’s request for documents. “Well, I hope the Justice Department will take a very close look at the evidence that the Senate is providing the FBI,” Franks said, in closing. Breitbart News reported at the end of September the FBI’s assistant director of the Office of Congressional Affairs had sent a letter to Grassley, informing him the agency was in receipt of the Senate Judiciary Committee’s criminal referrals of Planned Parenthood and its partners in the fetal tissue procurement industry. “We can confirm the Criminal Investigative Division (CID) of FBI Headquarters received your referrals and sent them to the relevant FBI field offices for review and whatever action is deemed appropriate,” the FBI’s Gregory Brower wrote to Grassley in June. The Senate Judiciary Committee and the House Select Investigative Panel on Infant Lives both conducted expansive investigations into Planned Parenthood and its partners in the biomedical procurement industry. The investigations concerned allegations of profiteering from the sale of fetal tissue that arose from an undercover video series exposé by the Center for Medical Progress (CMP).